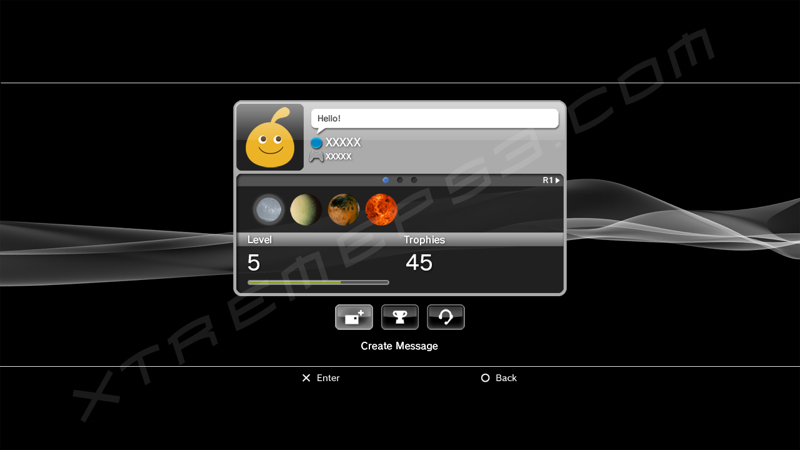 PlayStation 3 Firmware 2.40 is now available to download. 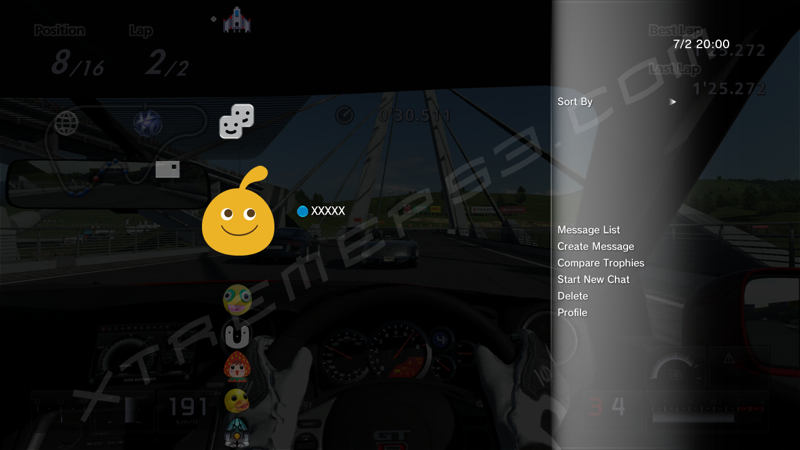 The latest update to the system software includes in-game XMB and trophy support among other additions. The update is available to download in all regions, but due to high demand you may have trouble downloading the update. In addition to the firmware update, a patch for Super Stardust HD is also available to download and includes unlockable trophies. "DTS" is a trademark of DTS Inc.